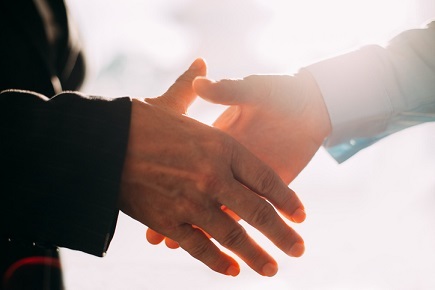 QBE North America has appointed two executives to each lead the company’s transactional liability and financial institutions businesses. Toria Lessman has been named senior vice president, head of transactional liability. In this role, she will lead the business with a focus on ensuring customers have access to the “customized policies, service excellence and the specialized expertise” they need when conducting M&A transactions, a release said. Lessman joined QBE in 2011 and initially led the company’s policy regulatory and compliance practice. She was later promoted in 2014 to help new product development in the company’s transactional liability practice. An attorney by trade, Lessman was previously a regulatory and compliance attorney with Tressler LLP prior to joining QBE. Stacey Meade has been tapped to serve as senior vice president, head of financial Institutions. She will oversee QBE’s financial institutions underwriting strategy, as well as results for all specialty and P&C products for financial institutions customers. Meade most recently served as vice-president, underwriting leader for the financial institutions business of QBE. She has over 20 years of experience underwriting P&C, management, and professional lines. Before joining QBE in 2013, she had developed a 17-year career at Chubb, where she held a number of leadership positions, including management of Chubb’s financial institutions team in the American Midwest.